Americans have this type of property insurance – the second for the collected insurance premium, second only to car insurance. The total premium collection for 1997 (later data is not yet available) was $ 29.14 billion. In the US, insurance policies have a high degree of unification for insured risks. Across the country (except for Texas), there are only seven basic types of policies. From these standard tools, individual insurance protection for the homeowner or the tenant of housing is collected. Common additional conditions put forward by the insured are usually the requirement to take into account inflation, which gives some increase in the cost of the policy, as well as a deductible, that is, the minimum level of loss that the policyholder covers independently. The most common franchises in 250, 500 and 1000 dollars. The franchise is very attractive for the insured, as it allows you to reduce the insurance rate by 20-30%. 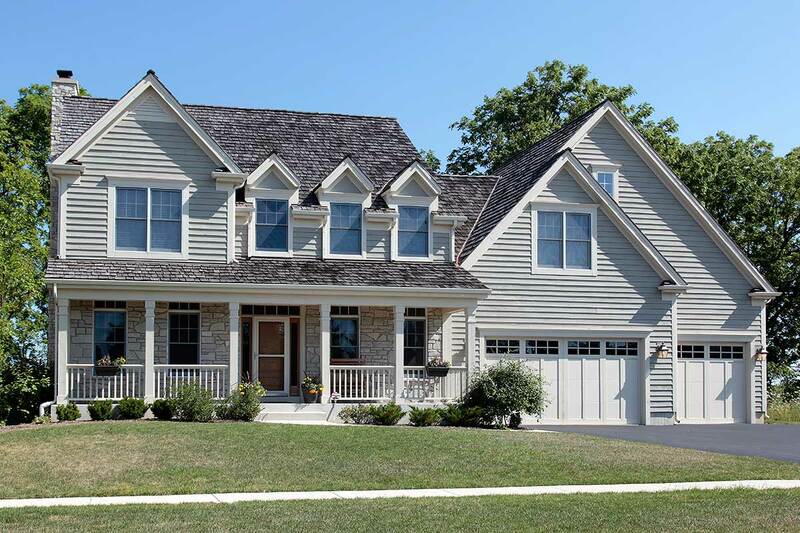 In addition to the house, individual buildings can be insured: a garage, a swimming pool, etc., within 10% of the cost of the house, and green spaces – up to 5% of the cost of the house. The citizens of the United States and other Western countries over the years have developed a kind of reflex to housing insurance. The point here is not only in the replicated media impressive impressions of the destruction caused by typhoons and hurricanes. Almost all housing is purchased in installments, and one of the mandatory conditions of the loan is the insurance of the purchased house or apartment. 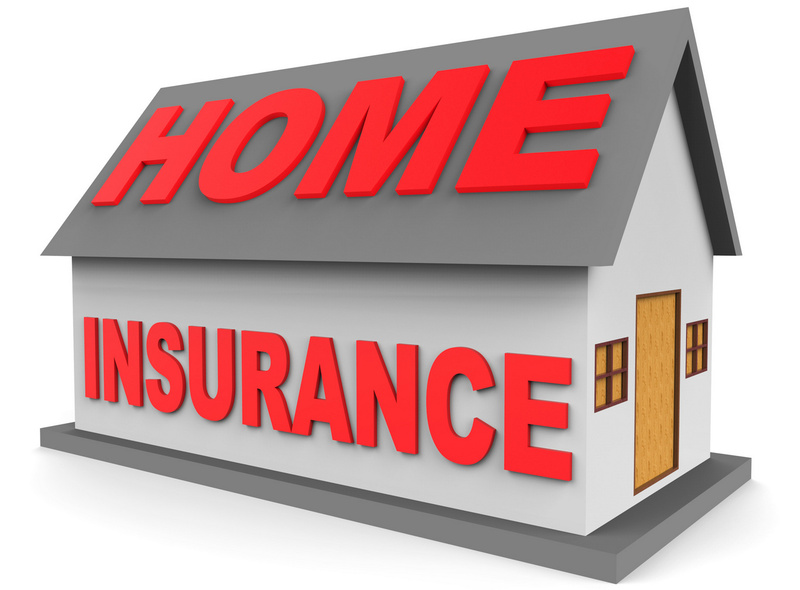 Well, home insurance – a good reason to insure the client not only from the attendant risks, but also from all possible misfortunes. Typically, policies for additional insurance of home equipment and jewelry, automobile insurance, accidents and even credit card insurance policies are offered. HO-1 (Homeowners-1). The main kind of housing insurance policy. Protects residential premises and personal property from 11 types of risks: fire or lightning strike; damage from storm or hail; explosion; riots or popular unrest; plane crash; hitting of a vehicle; damage from smoke; vandalism or malicious harm; theft; damage to materials forming part of the structure, or glass; eruption. HO-2. Provides protection of living quarters and personal property from 17 types of risk. These are 11 risks of HO-1 and in addition: from falling objects; damage under the weight of ice, snow or hail with rain; from damage when using water in home equipment and appliances (3 risks): from damage due to a power surge in the network. HO-3. In addition to risks, HO-2 provides protection against any other losses not listed in the policy, except for floods, earthquakes, wars and nuclear defeats. HO-4. Designed for tenants. Distributes protection against HO-2 risks only to personal property. An apartment or a house is not an object of insurance. HO-5. Protection of buildings and personal property from all types of risks. This form of the policy has recently been sold less and less. HO-6. Analog HO-2 for condominiums. In addition to personal property includes insurance of certain elements of construction, in which the insured has an insurance interest. HO-8. Analog HO-1. Designed for houses that are of historical or architectural value. Includes coverage of the costs of restoration of the architectural appearance.